Day 2 at Belton mainly went very well. I was first out at sparrow fart on Bay My Hero, he could not have jumped a better round show jumping, and was unlucky to role a pole but I would say that was totally my fault as I turned him too tight. 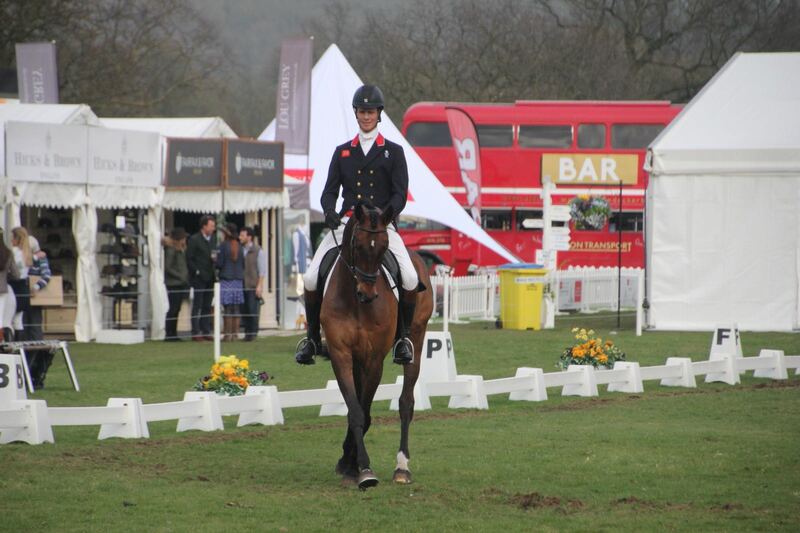 He then flew around the cross country with 15 time faults, to finish 4th. Which was a top result considering it was not only his first event of the year but his first Advanced since summer 2015. It was then on to Pimms who could not have jumped a better round show jumping. He really did jump as well as I could have hoped and it was quite a decent track. However cross country didn’t quite go to plan, and we had some steering trouble which I put down to bitting, but that might be an excuse. He had a couple of run outs which was jolly naughty, but he can do that and I must not dwell on it. Little Fire was rather too excited to be at Belton show jumping, I did however gain enough control for him to jump a very nice round but he sadly was a bit green and had a couple down incurring a few time faults. This annoyingly put him down the order but he wasn’t there to be competitive, so I took him comfortably cross country and he gave me an electric round, feeling super confident, finding it all easy and holding a line very well. 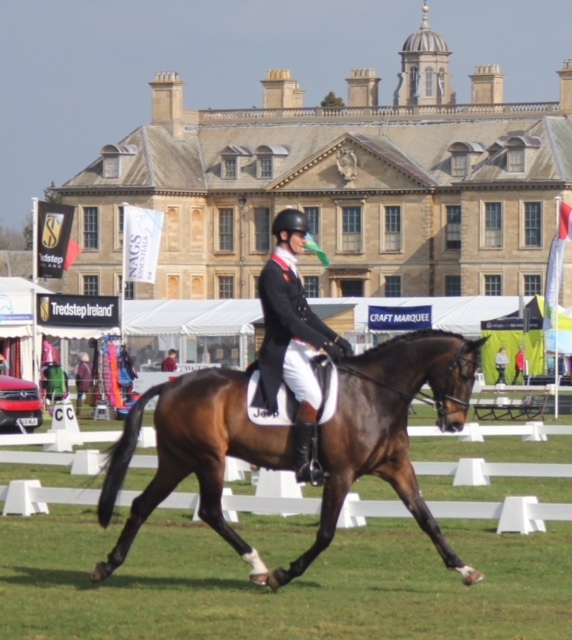 The Belton team must be congratulated on pulling the weekend together against all the odds, the ground in the 3* dressage and show jumping could not have been better, and the cross country was a bit tacky in parts but overall I would say the ground was as good as it ever is there. Stuart Buntine must be congratulated and his team of workers who must all be on their knees now, they really did do a top job.